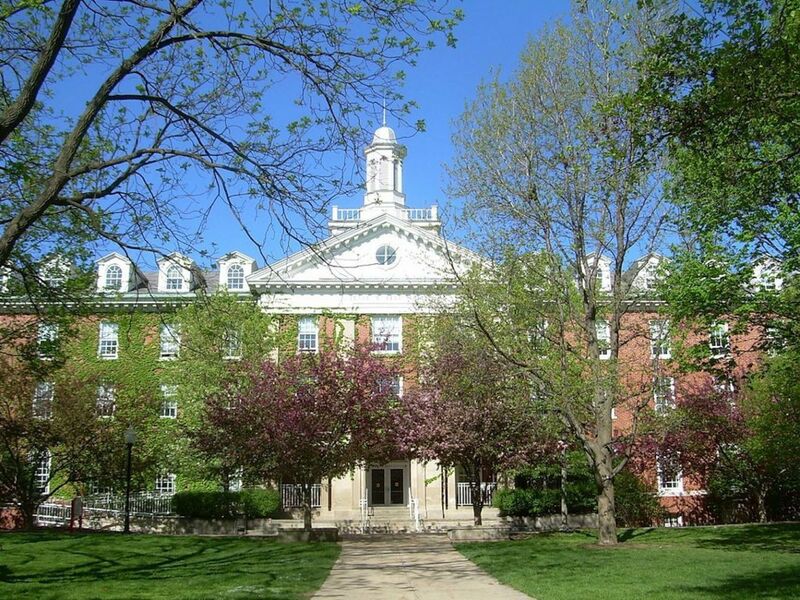 Founded in 1857 as a teacher education institution, Illinois State University is the oldest public university in Illinois. 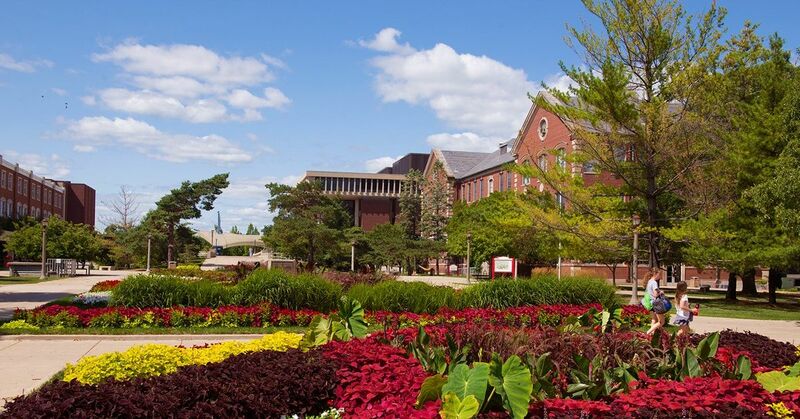 Located in Normal, around 137 miles southwest of Chicago, Illinois State focuses on a teaching curriculum and is recognized as the second largest producer of teachers among members of the American Association of Colleges of Teacher Education. This large public university offers more than 160 majors and minors. Business, education and health are among the most popular areas of study. It is a leading public institution of higher education in the state, serving more than 18,000 undergraduates in 8 Colleges namely - College of Arts and Sciences, College of Business, College of Business, College of Education, College of Fine Arts , College of Applied Science and Technology, Mennonite College of Nursing and Milner Library. 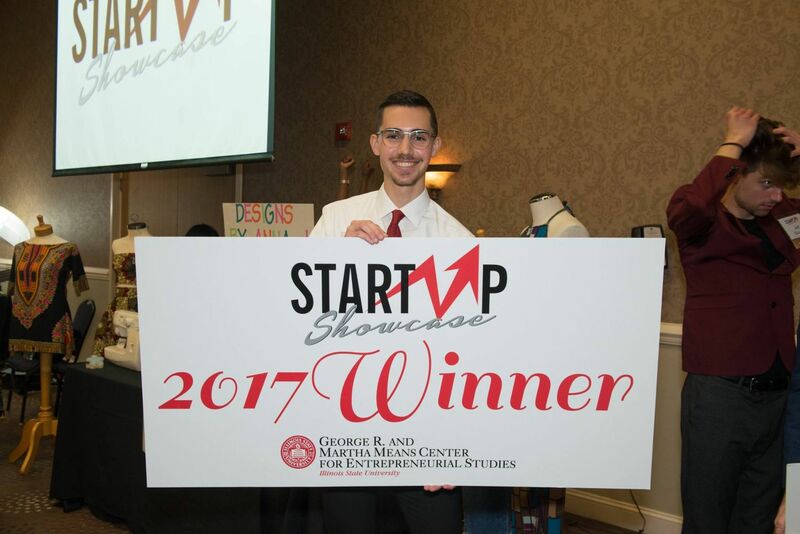 Illinois State University works as a diverse community of scholars with a commitment to fostering a small-college atmosphere with large-university opportunities. It promotes the high academic standards in teaching, scholarship, public service and the connections build among them. The total student population at the university is more than 20,700 students of which 18,400 are enrolled in the undergraduate programs. The student to faculty ratio at the university is 18:1 and the acceptance rate is 88%. University’s Mennonite College of Nursing students have consistently achieved one of the nation’s highest board exam pass rates. Illinois State University is nationally recognized for its dedication to veterans’ education. In 2016, U.S. News & World Report ranked Illinois State University (tied for) 152 among a combined list of America's best 310 private and public "national universities" and (tied for) 78 among 133 public "national universities" in the United States that qualified for the list. 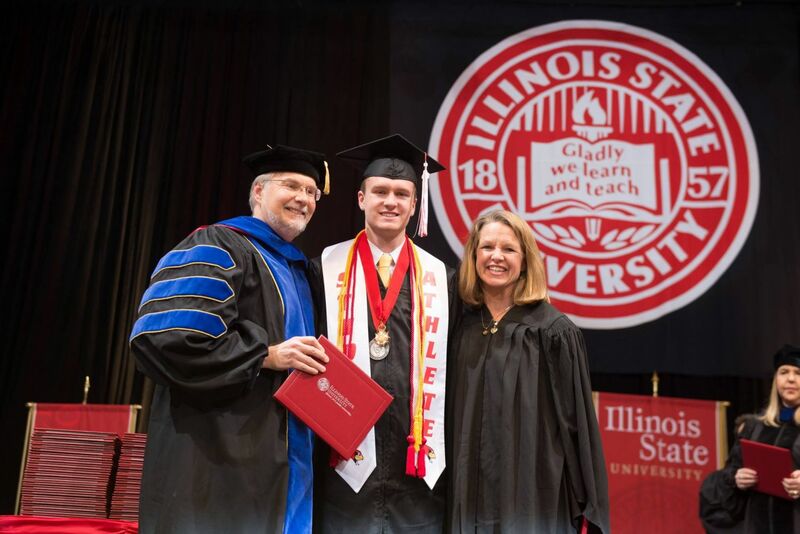 The Actuarial Program at Illinois State University is a Center for Actuarial Excellence, one of the first nine academic programs in the United States to receive that recognition in 2009, and the first one in the State of Illinois. It is one of the leading actuarial programs in the United States, offering an undergraduate Bachelor degree, and a graduate Master degree. The program combines high quality education in all areas of actuarial theory with serious commitment to actuarial practice and professionalism. Unofficial High School transcripts ,Test scores: ACT or SAT scores, TOEFL ibT of 79, IELTS of 6.5, Declaration of Finances, Electronic copy of Passport. Anthropology is a discipline concerned with people in their entirety: our evolution and physical variation, the remnants of our prehistoric past, the cultural and linguistic diversity of human societies past and present.Anthropology has four subfields: archaeology, anthropological linguistics, cultural anthropology, and biological anthropology. An anthropological education begins with learning the fundamentals. This means taking courses representative of all four subfields. Students pursuing the Art History sequence benefit from a varied menu of course offerings, which reflects the broad range of expertise and interests of the Art History faculty.The study of Art History examines specific works of sculpture, painting, architecture, and other art forms, both as expressions of human creativity and as uniquely informative historical documents. Through such investigations students gain a greater aesthetic appreciation of art and a deeper understanding of its purposes in different times and places. The School of Art offers a comprehensive list of sequence options for a student interested in Studio Arts. The following are offered as areas of specialization: Ceramics, Drawing, Expanded Media, Glass, Printmaking, Painting, Photography, Sculpture, Video, and Wood / Metal Design.Following a first year foundations curriculum, students can choose a sequence within an individual studio. Within each sequence, faculty are actively engaged in introducing students to various technical skills and ideas specific to that discipline. The cohesive sequencing of courses within each studio area allows the student to build skills and knowledge towards a highly sophisticated level of work in that field of exploration. The overall goal of the Art Teacher Education sequence in the School of Art is to prepare the next generation of art educators who promote a high level of competence and integrity in the practice of their profession. The Art Teacher Education sequence prepares students to teach art in the elementary, middle, and secondary schools.Students completing the Art Teacher Education sequence are eligible to apply for special K-12 teaching certification in art in the state of Illinois. c) Information on academic background and demographic information. The annual cost of living is USD 15,130 approx.